Reflecting its mountain origins, this wine offers wild brambly aromas, as well as lovely notes of dark cherry, white pepper, vanilla, clove and spice. 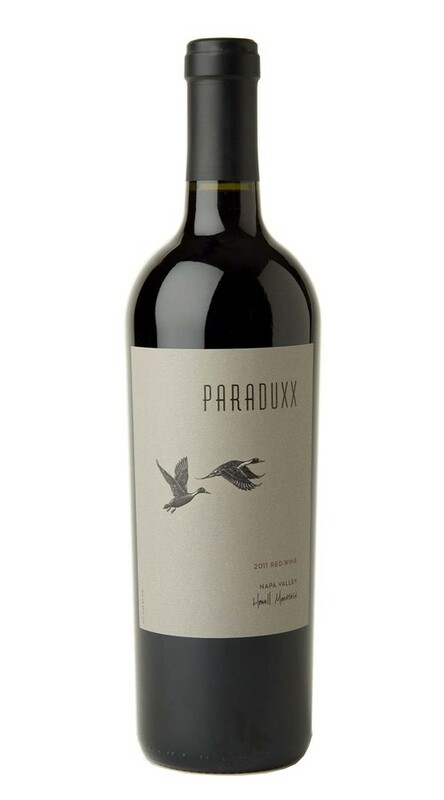 On the palate, the flavors are dark and sweet with a round, voluptuous layer of blackberry compote and hints of dried thyme and sage. In one of the coolest growing seasons in memory. To counteract uneven vine growth, we did meticulous green thinning, gently opened up the canopy to expose the fruit, were judicious in our picking schedule and sorted meticulously both in the vineyards and winery. Due to our quality adjustments the remainder of our fruit fared well despite the October rains. Warm up-valley locations like Oakville, Rutherford, St, Helena and Calistoga were particularly successful, and overall the resulting wines are pure and elegant.